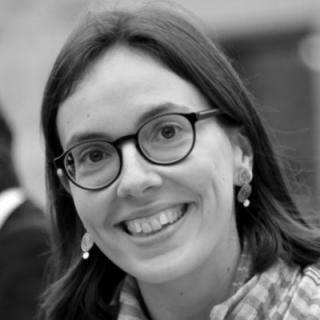 Amélie de Montchalin works on transversal projects related to Strategy, Corporate Responsibility and Public Affairs at AXA Group, with a special focus on the broader role of insurance in society and the economy, and on the economic aspects of global financial regulation. She previously worked as an Economist in charge of the Eurozone analysis at Exane BNP Paribas. She holds a Master’s degree from HEC Paris and a Master in Public Administration from the Harvard Kennedy School. G20 & Global Systemic Risk : how to differentiate Insurance vs Banking challenges?